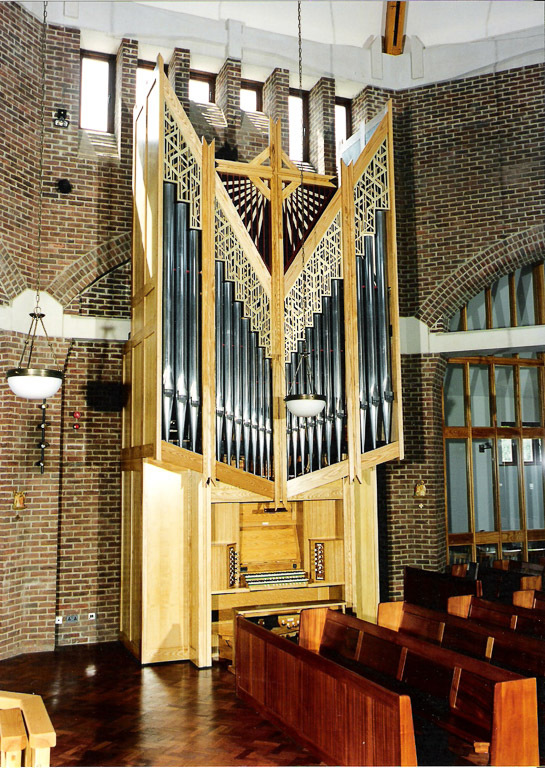 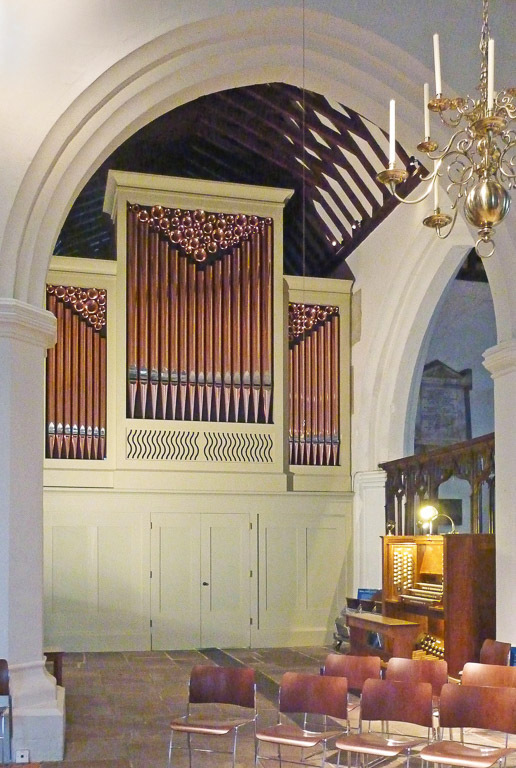 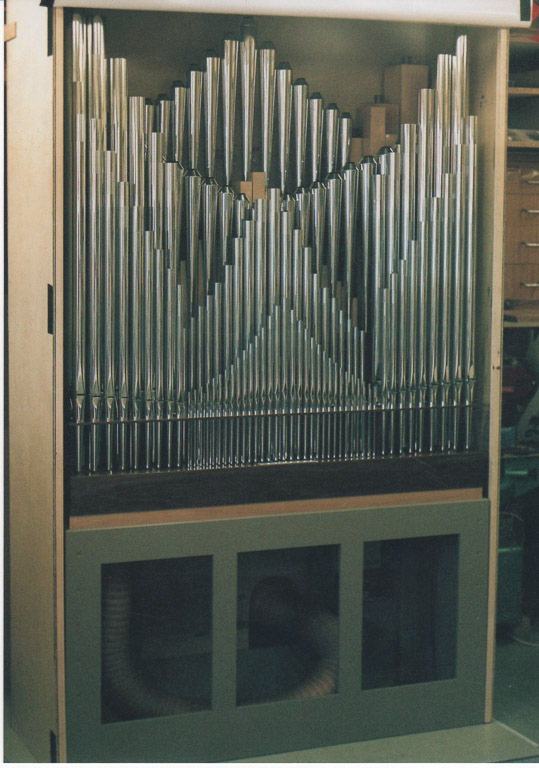 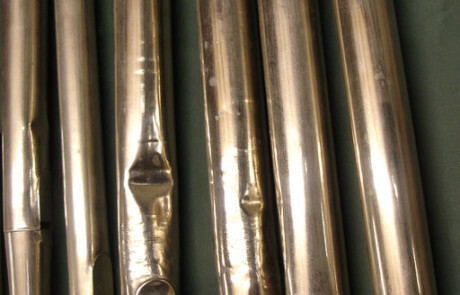 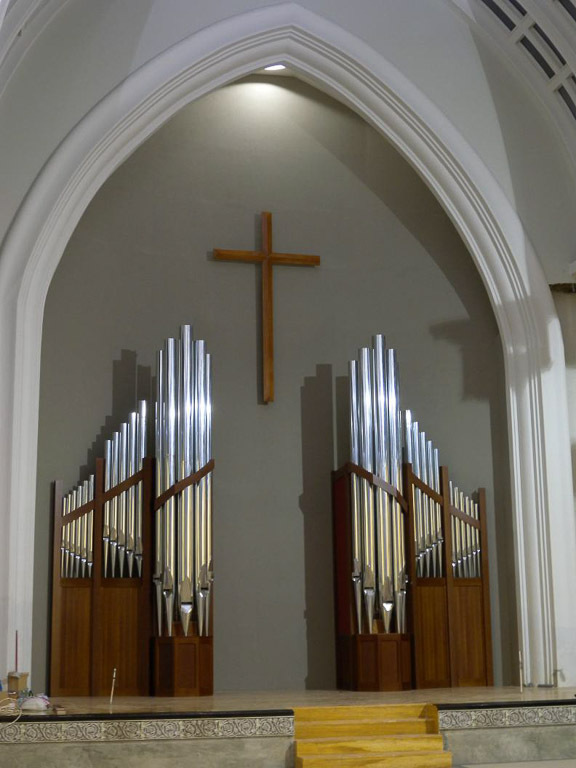 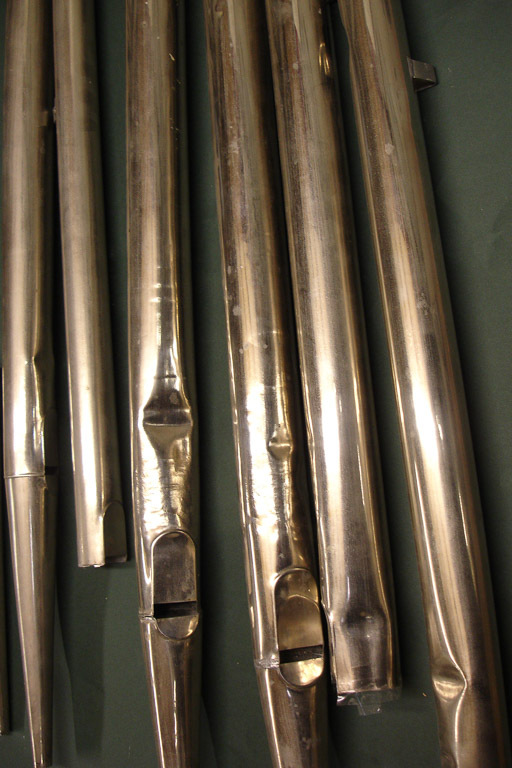 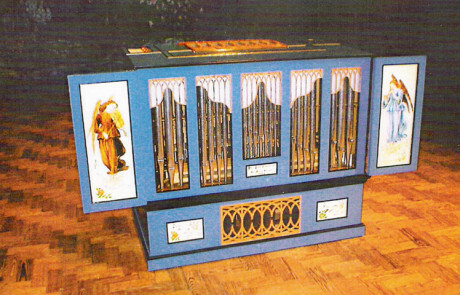 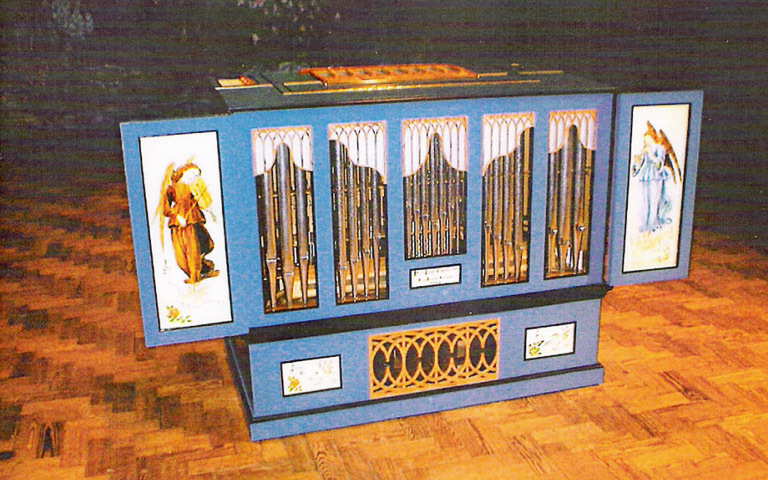 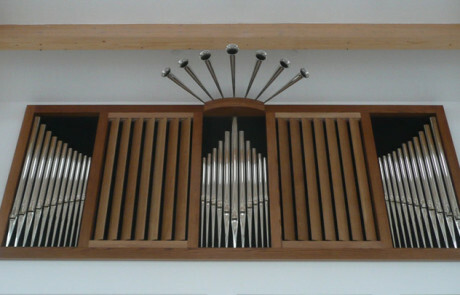 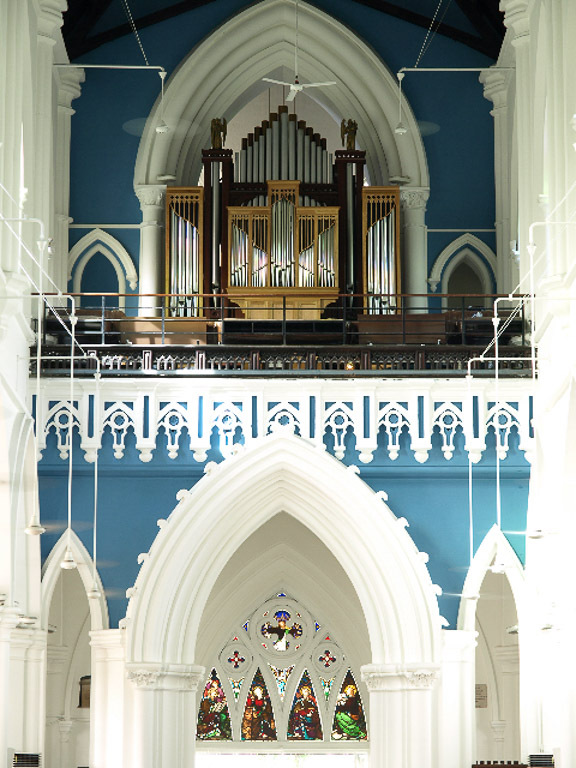 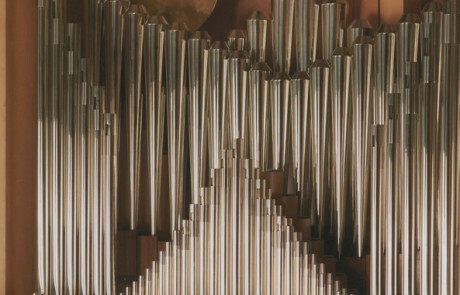 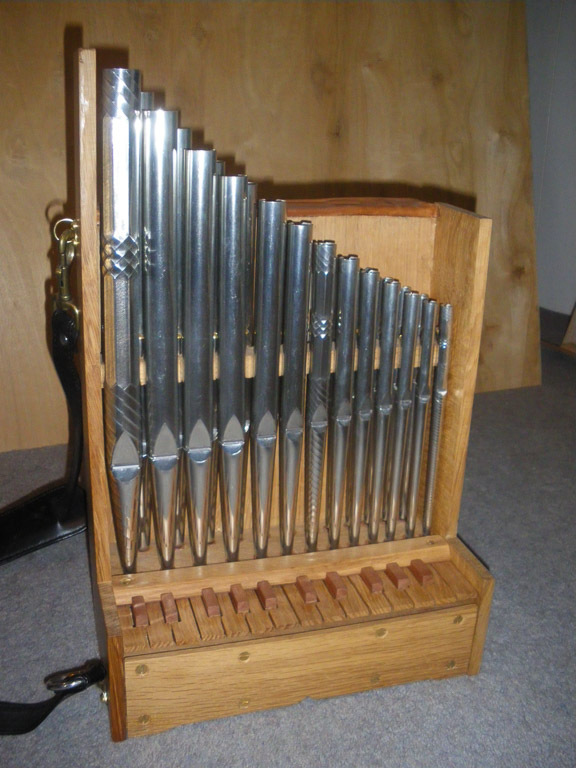 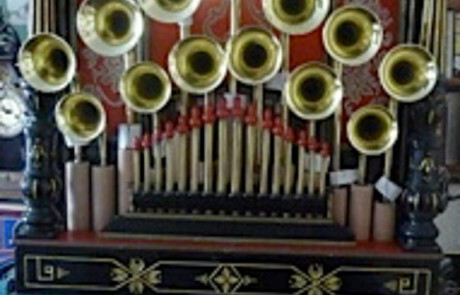 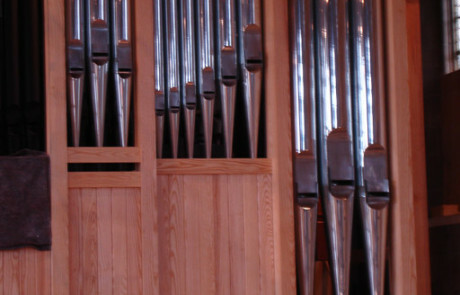 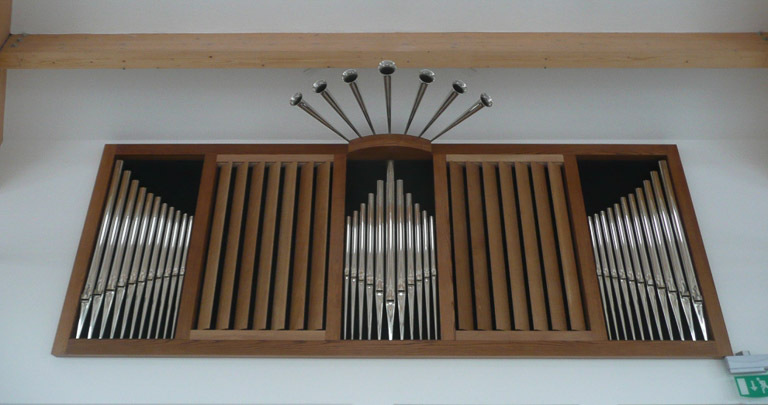 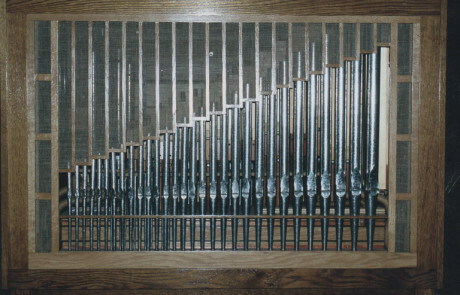 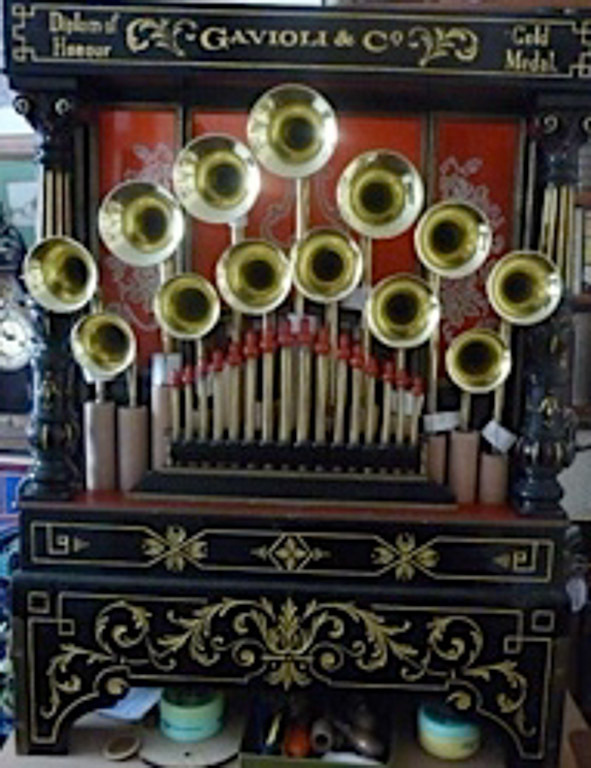 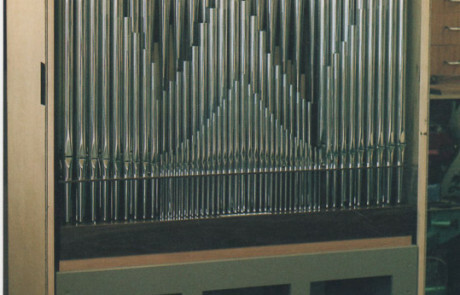 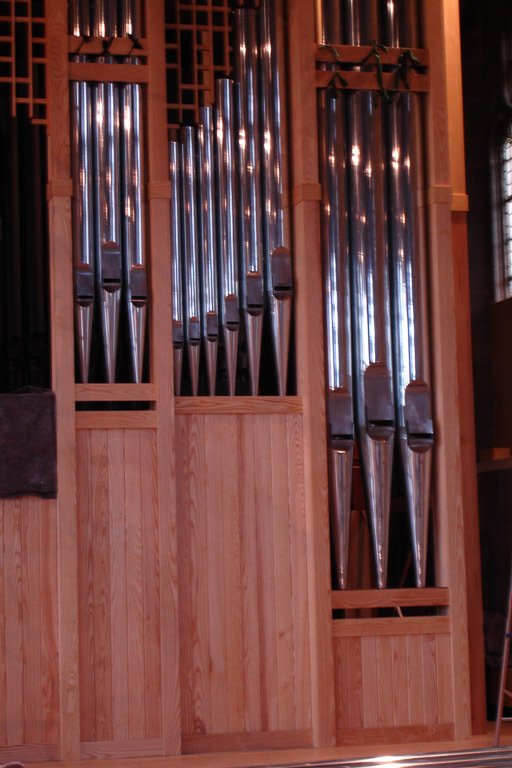 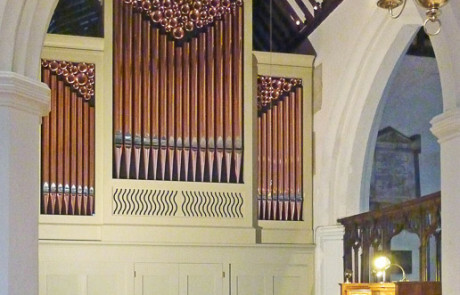 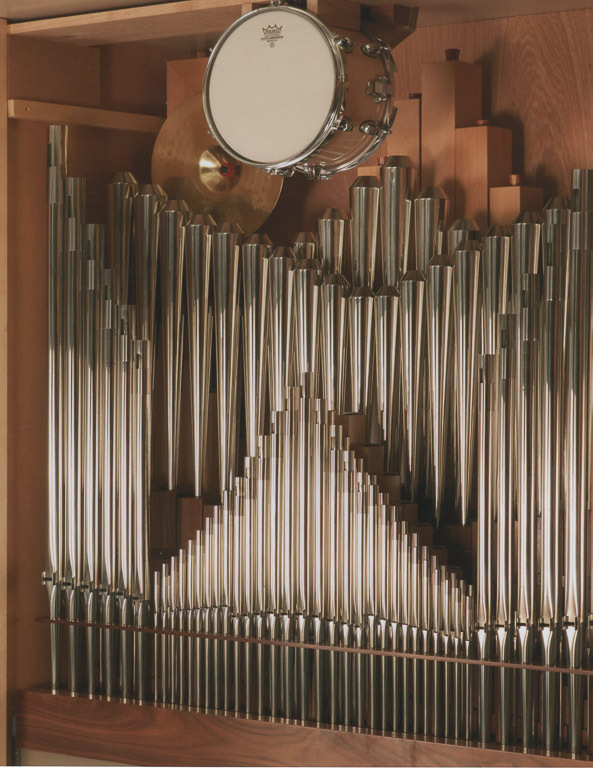 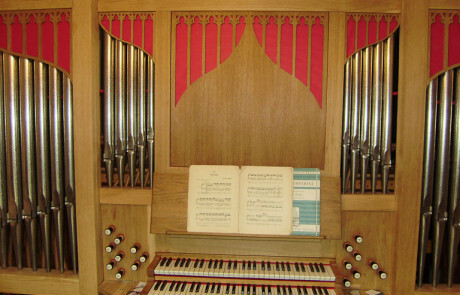 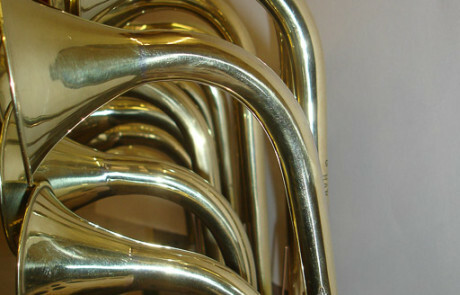 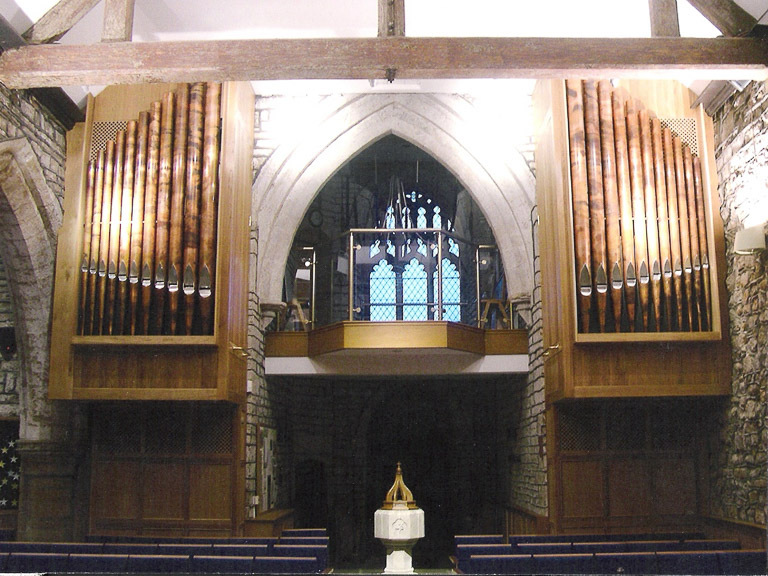 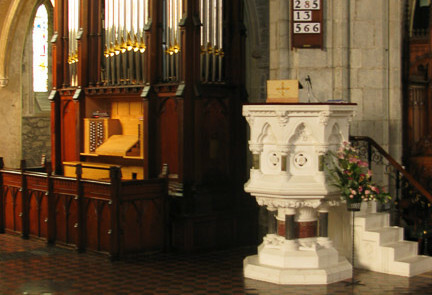 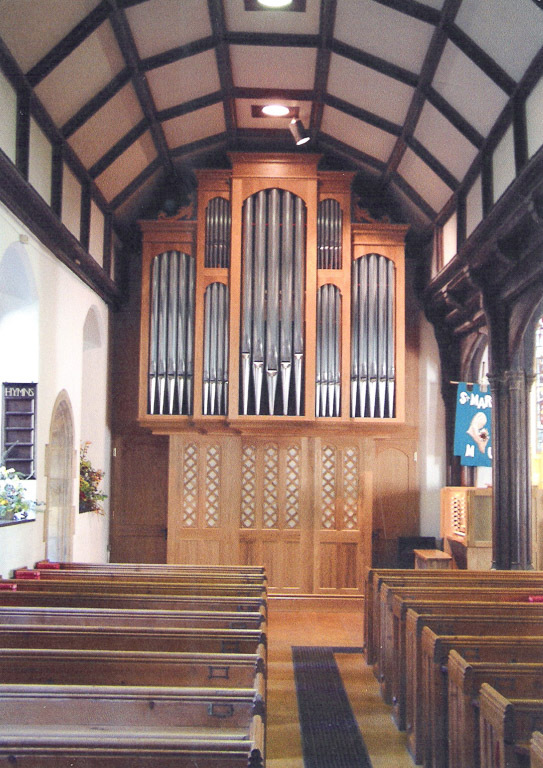 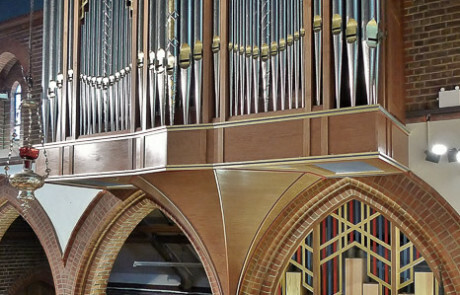 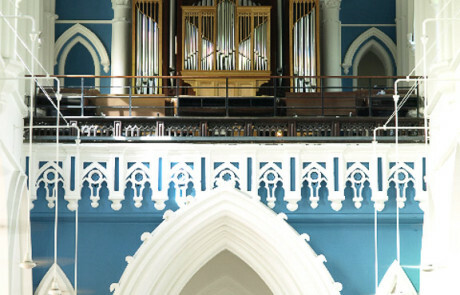 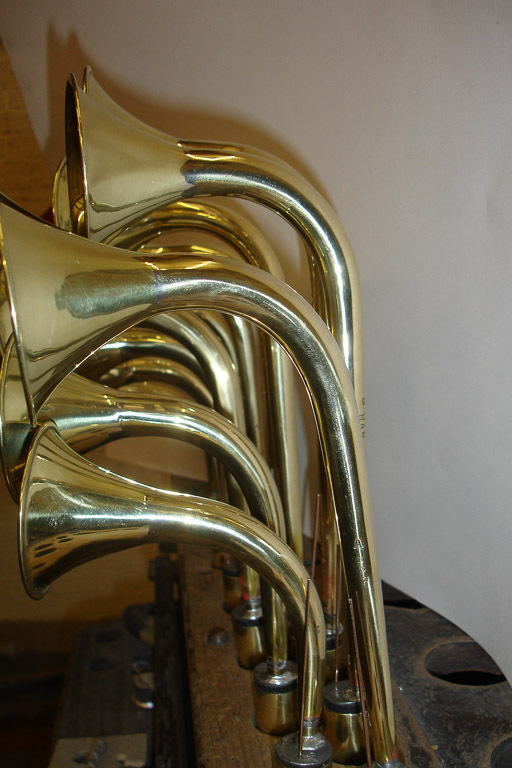 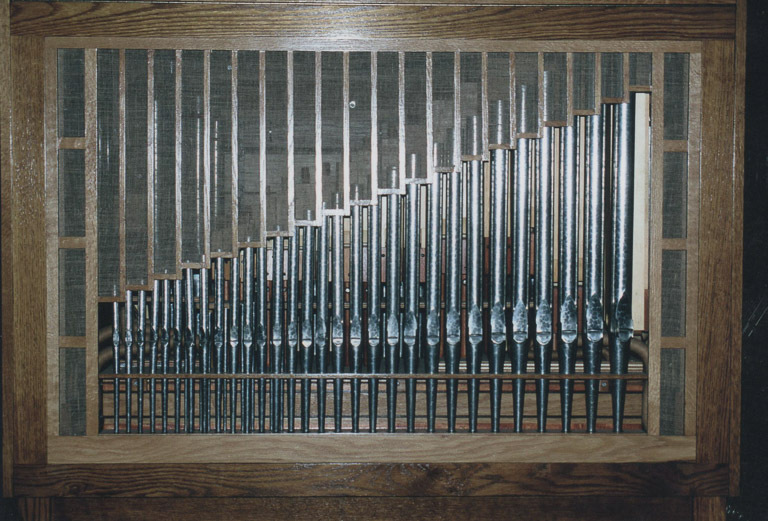 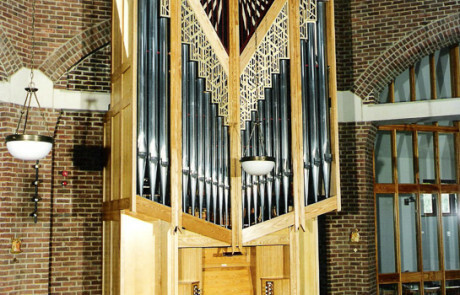 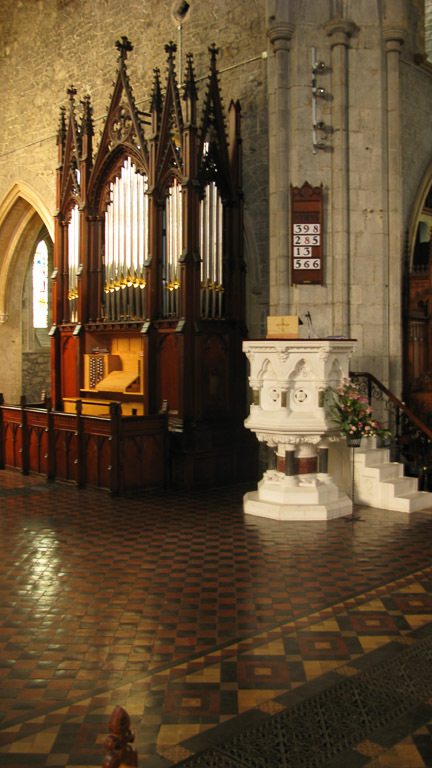 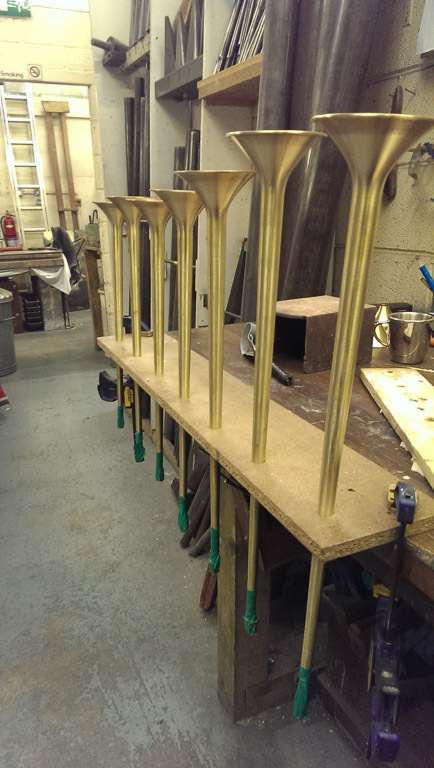 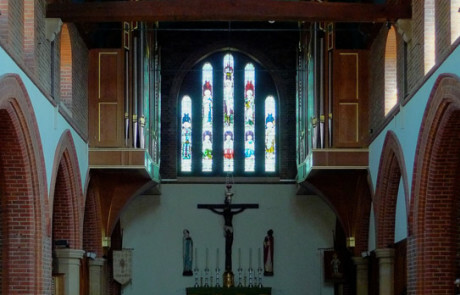 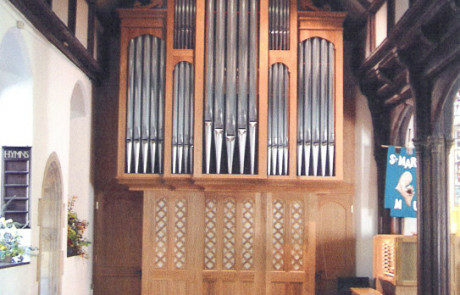 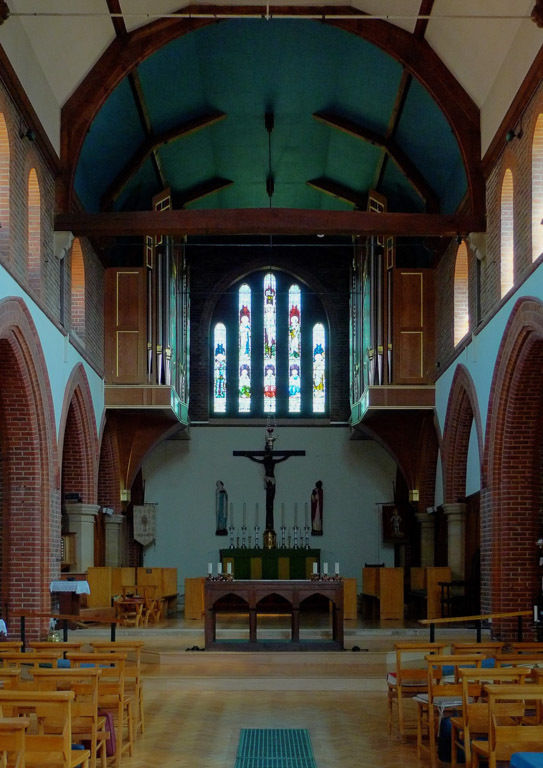 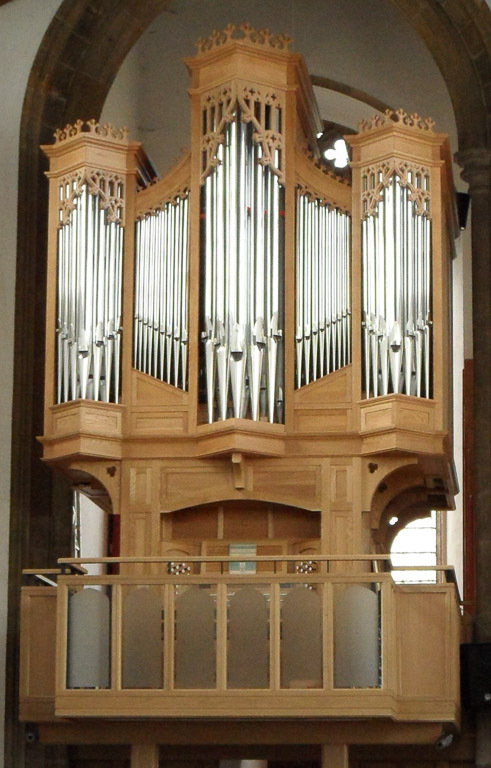 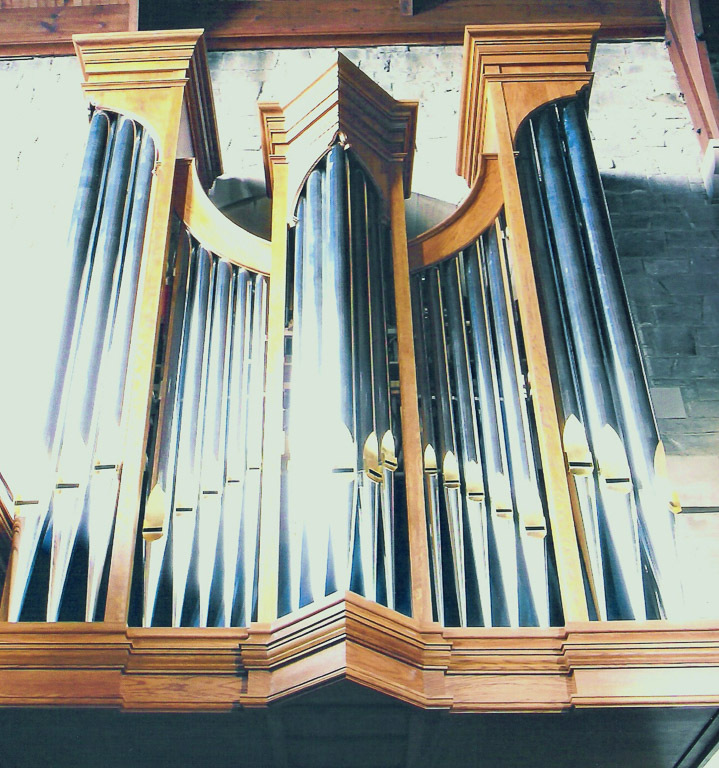 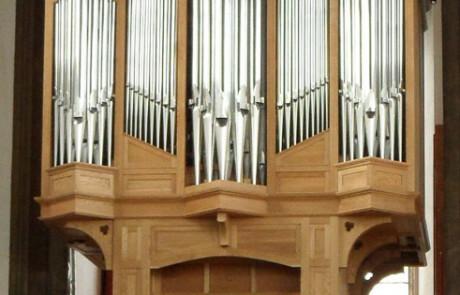 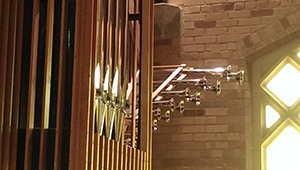 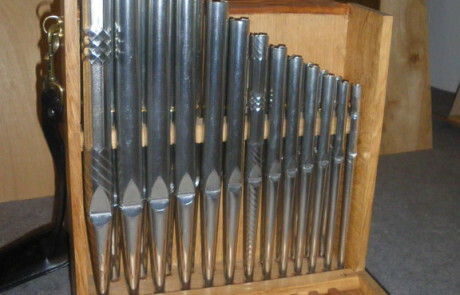 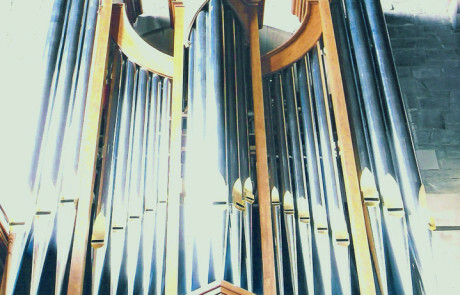 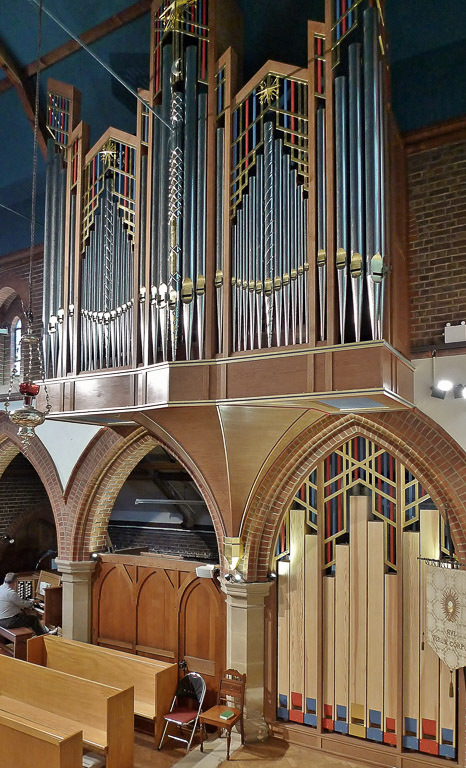 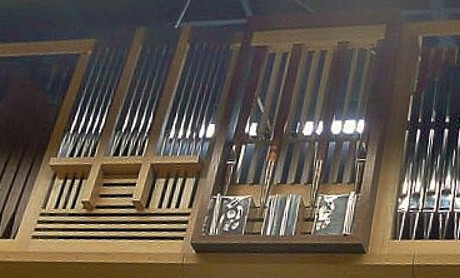 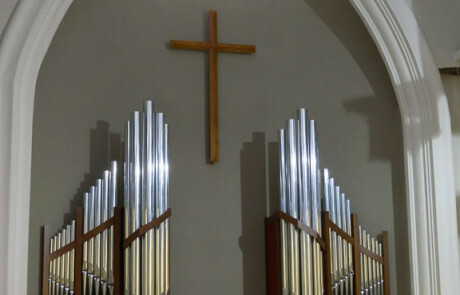 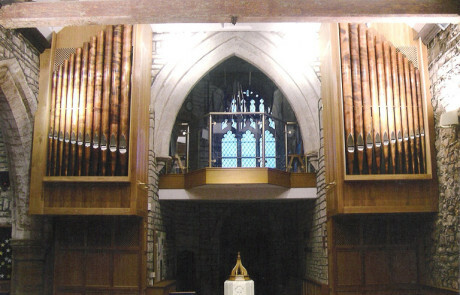 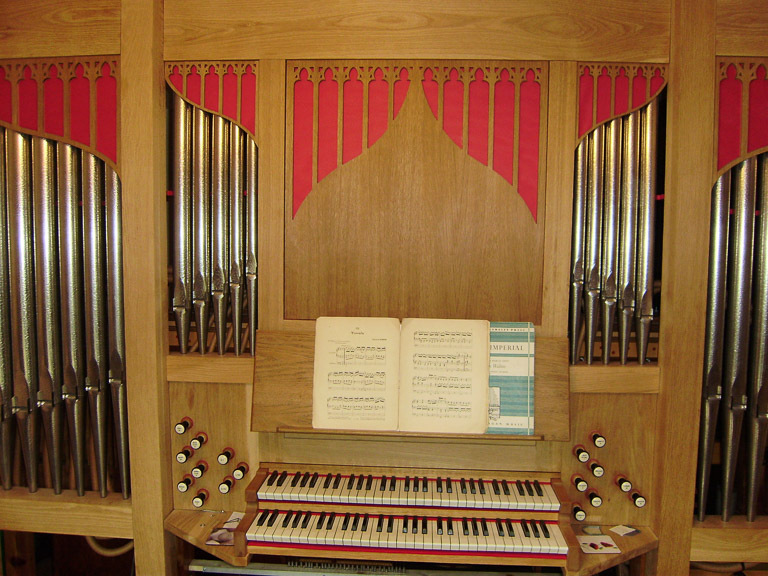 Organ Pipes | Reeds | Flues | Yorkshire UK – Supply, Restoration and Repair of Pipes for Organs, Flue, Reed or the unusual. 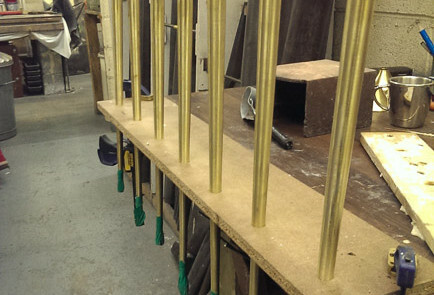 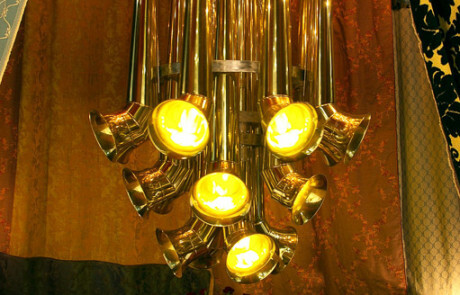 We are able to offer all our customers products that are manufactured from start to finish under one roof, by highly skilled craftsmen specialising in their own fields. 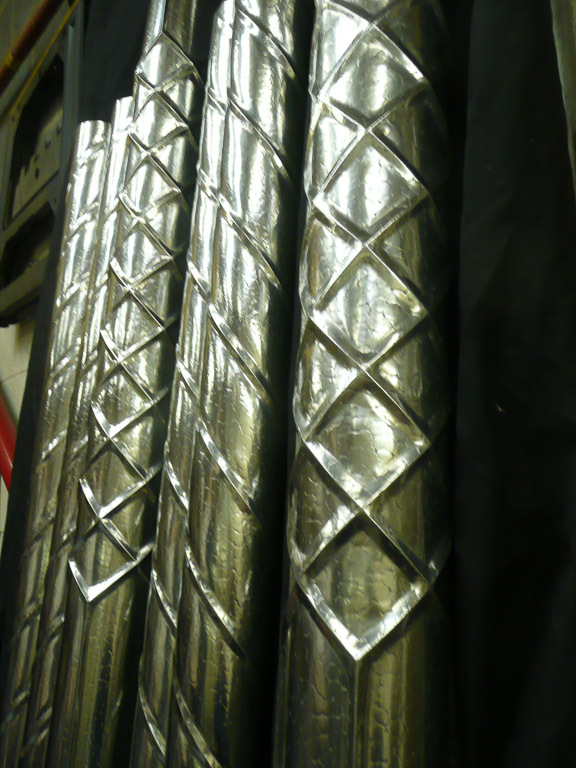 All our staff are trained in all aspects of pipe manufacture, and only then are their skills honed to their specific flare. 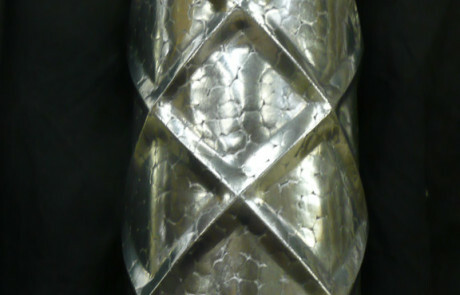 This helps us to keep standards as high as our customers have come to expect. 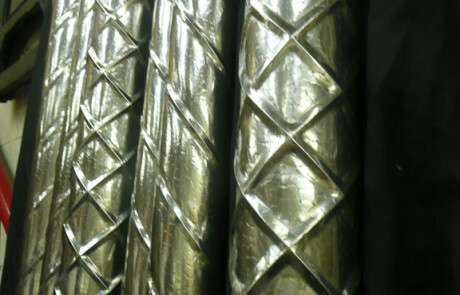 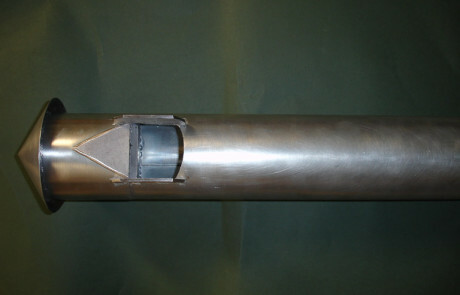 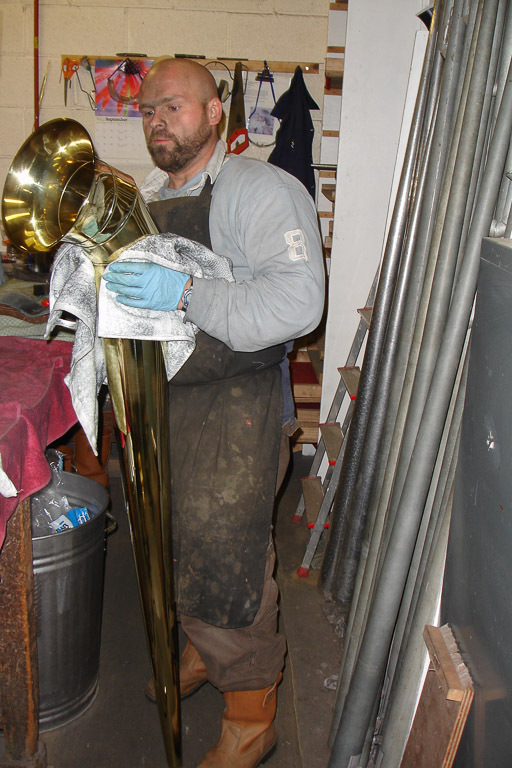 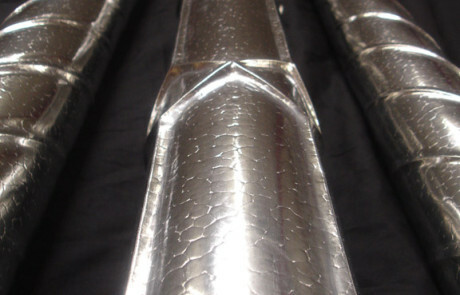 Over the years, we have manufactured pipes in many different styles and materials – ranging from hammered metal to plastic pipes for a sound garden. 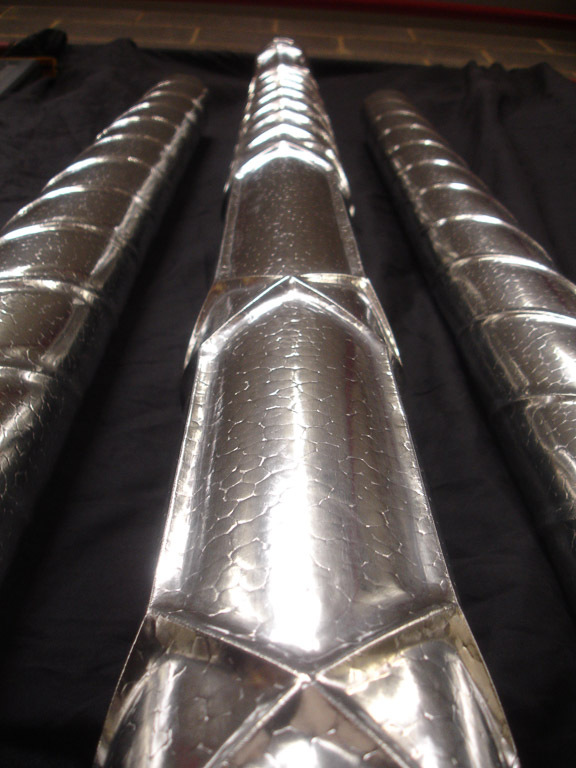 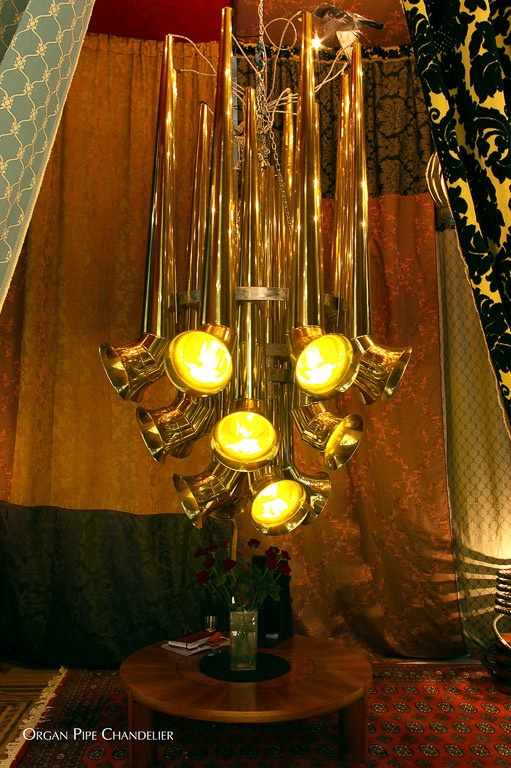 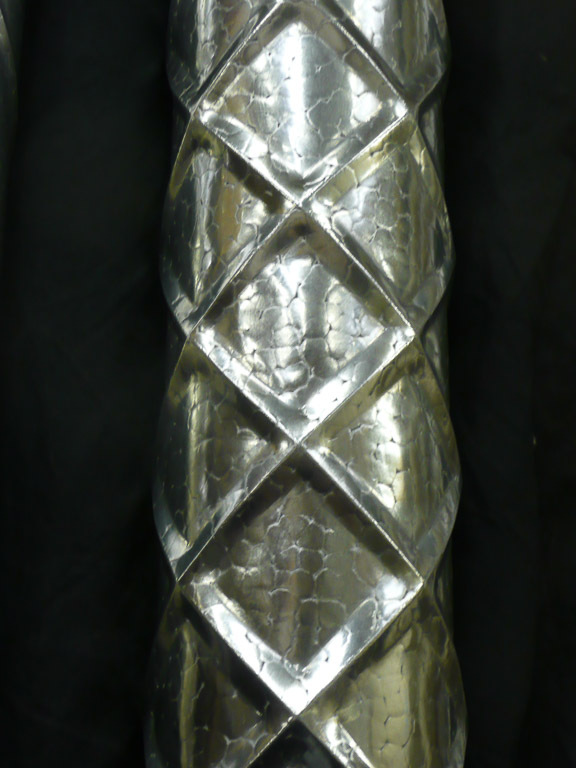 Over the years, we have manufactured pipes in many different styles and materials – ranging from hammered metal to plastic pipes for a sound garden..